The 2016-2017 Global Competitive Index of the World Economic Forum ranked the overall quality of Paraguay’s primary education system at No. 136 out of 138 countries. That’s because first-grade teachers in Paraguay confront an impossible task. Not even in the U.S. would a teacher be asked to handle 60 students – especially when more than 50% suffer abuse at home. The need for top-down reform is clear but will take decades to implement. Meanwhile, kids get trapped in a cycle of illiteracy, violence, and discouragement – and often take the blame for problems beyond their control. 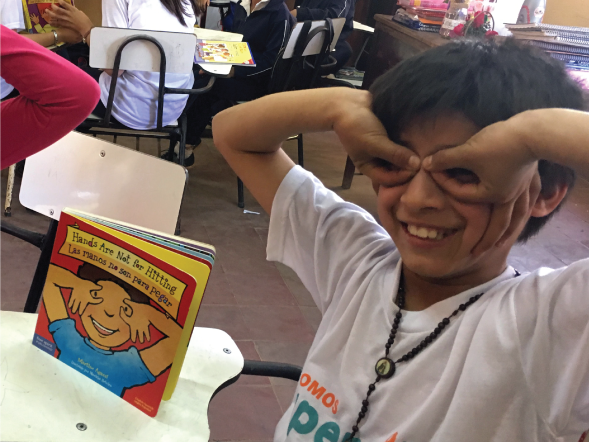 Did you know that less than 30% of sixth-graders in Paraguay can read a paragraph of the newspaper? With your help, we empower kids as everyday superheroes who can rise up and be there for each other. For just $2 per day -- less than the cost of a cup of coffee -- you can gift a child the opportunity of a lifetime. As Big Agriculture and economic inequality intensifies rural-urban migration, parents who haven’t studied beyond third grade struggle to keep up with the new economy. They don’t have the time or skills to help their kids. The good news is that 4th-6th-grade children do. In our pilot program, 10 Kid Teachers volunteered a total of 529 hours. They came into school to work with younger children in their time off. When school was closed due to teacher strikes or cold weather, the Kid Teachers marched around their community to find young kids to read with. In the process, they changed their students and changed themselves. Developing children with potential into Kid Teachers has been the low-hanging fruit. Many kids are already talented and motivated – all they need is a grown-up to tell them they can do it. -Teachers described him as disobedient and wild, but didn’t have time to dig deeper into this amazing fifth-grade boy’s potential. As a Kid Teacher, Tiago has done a behavioral 180, becoming a role model who cares for younger children and animals at home and at school. 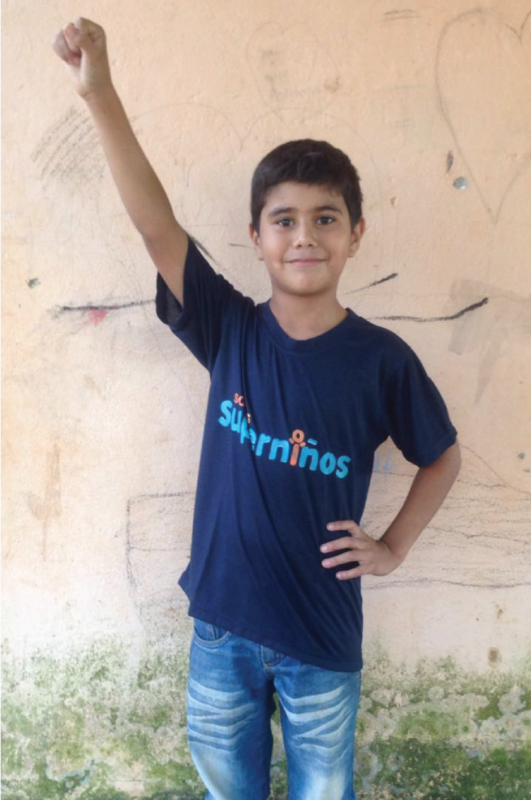 Do you believe in the power of kids like Tiago? Gift a child the opportunity of a lifetime. Every child deserves to be believed in.